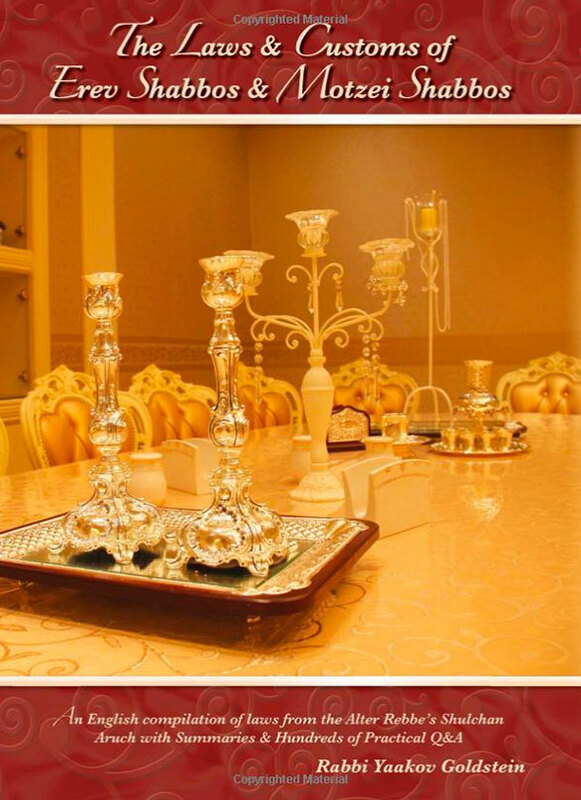 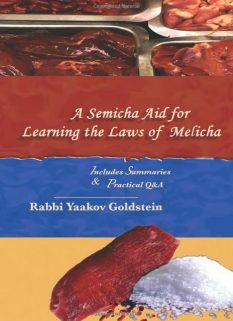 An English guideline for everyday learning of Hilchos Shabbos, focusing on the Shulchan Aruch Harav. 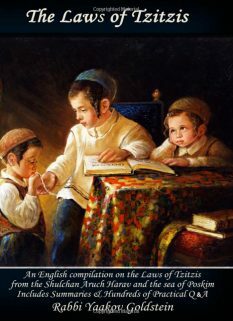 This Sefer is a continuation of our previous three volumes published. 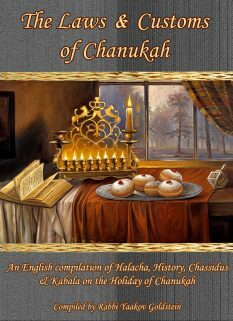 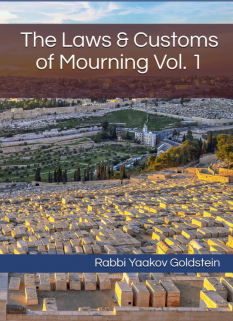 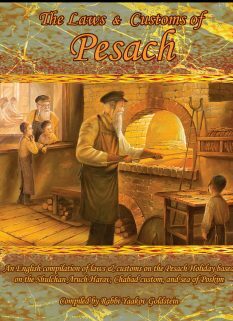 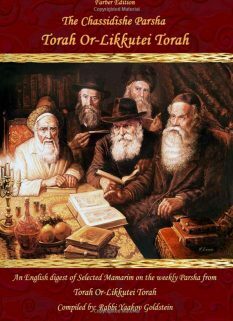 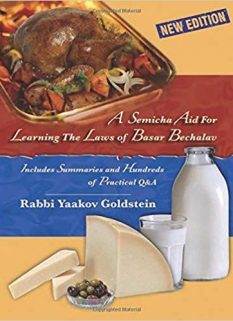 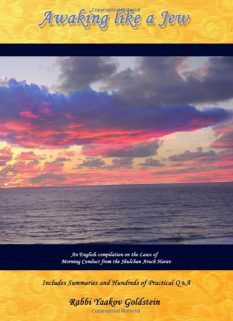 This volume contains the laws of: Erev Shabbos, Shnayim Mikra, Motzei Shabbos, and Kiddush Levana.